all swimming athletes need great support with their wide range of products that they use. that are proved and tested by many athletes. effectively while swimming. This special ability is produced by the infinite loop component. posture is maintained for effective stroking and high swimming performance. Ultra unlike the others has a three times higher degree of carbon on the ultra-cage fabric. 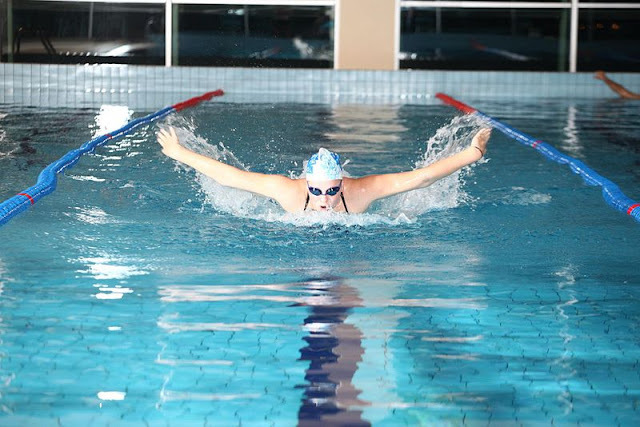 improving movements and strokes while swimming. a perfect fit to make you look fabulously shaped and fit for an excellent swim. great muscle backing and an awesome capacity to navigate freely in the water. of Polyamide – 71 percent, and Elastane – 29 percent. these to improve your swimming performance while enjoying the comfort of the outfit. sunny tone that reduces the dark shades in front, back and at the corners. for the safeguarding of the skin during outside events.